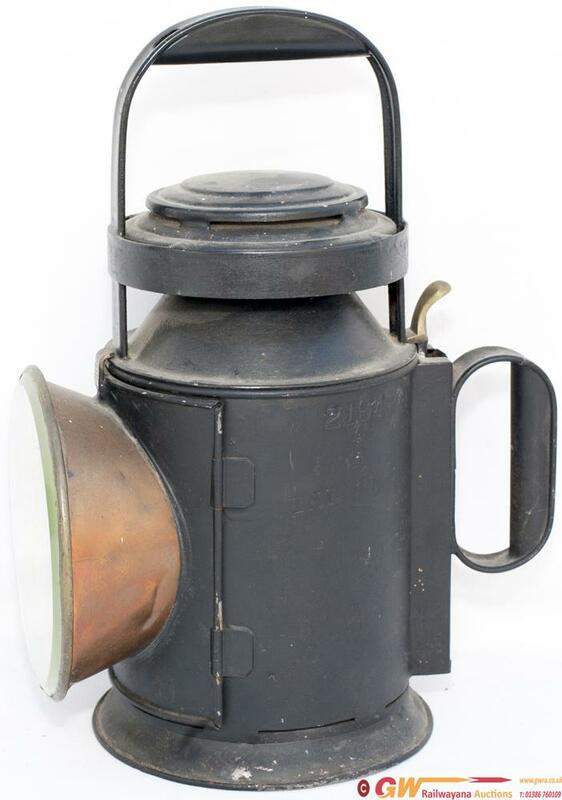 North British Railway 3 aspect guards handlamp stamped 2194 INVERESK and NBR BULLPITT AND SONS BIRMINGHAM 1907 6196. Complete with all glasses, reservoir and burner. Inveresk was a station on the line between Edinburgh and Dunbar.